Triggers are an essential part of your spray guns. You’ll use them to control the amount of detergent and pressure water you are dispersing over any surface. These guns are controlled using a trigger mechanism, which allows water or air to pass through the ball or trigger valve in either direction – from highest to lowest pressure. Because they perform such a crucial role in your cleaning schedule, you need to have access to for most jobs – especially hard surface cleaning. Unfortunately, if something were to occur, whether through old age or a malfunction, you may need to replace parts in your tools. Luckily, Whyte Specialised Equipment has a number of trigger and ball valves in stock, should anything go wrong. 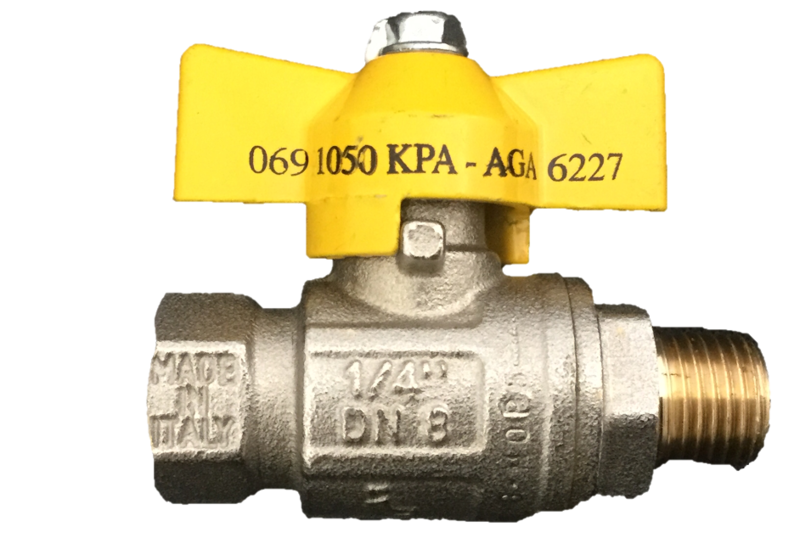 Our range of valves come in a range of sizes and metals, with the most common being brass ball valves, all designed to help you get back to work quicker. 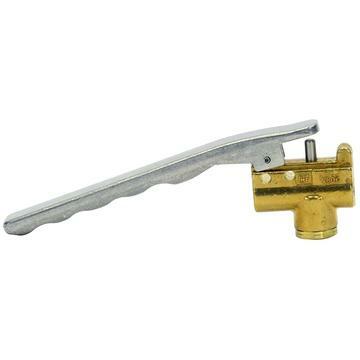 We also have a variety of triggers with inbuilt safety locks. If you’re unsure about which part you need, contact us or visit our showroom. Our expert team will be able to assist you with whatever part you may need. Based in Ferntree Gully, our trigger & ball valves to businesses across Melbourne, Canberra, Sydney, Brisbane, Darwin, Perth, Adelaide and Hobart – and across regional Australia.